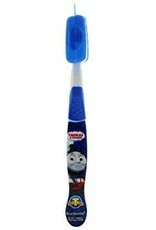 Great travel kit for brushing on the go, or to leave at a grandparents house or at school!! 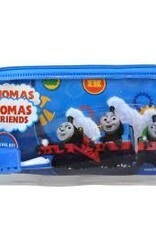 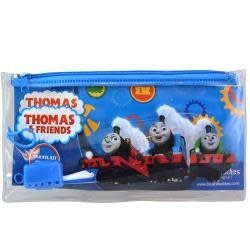 Brush Buddies, Thomas & Friends, Eco Travel Kit. 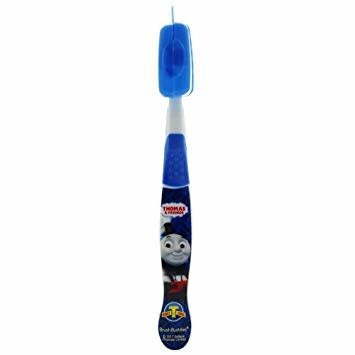 Great for brushing on the go; whether at school or travel, kids love Thomas the Train Brush Buddies.